See MOTAT's operational collection come to life this May, with a great range of family activities included as part of your normal MOTAT admission. 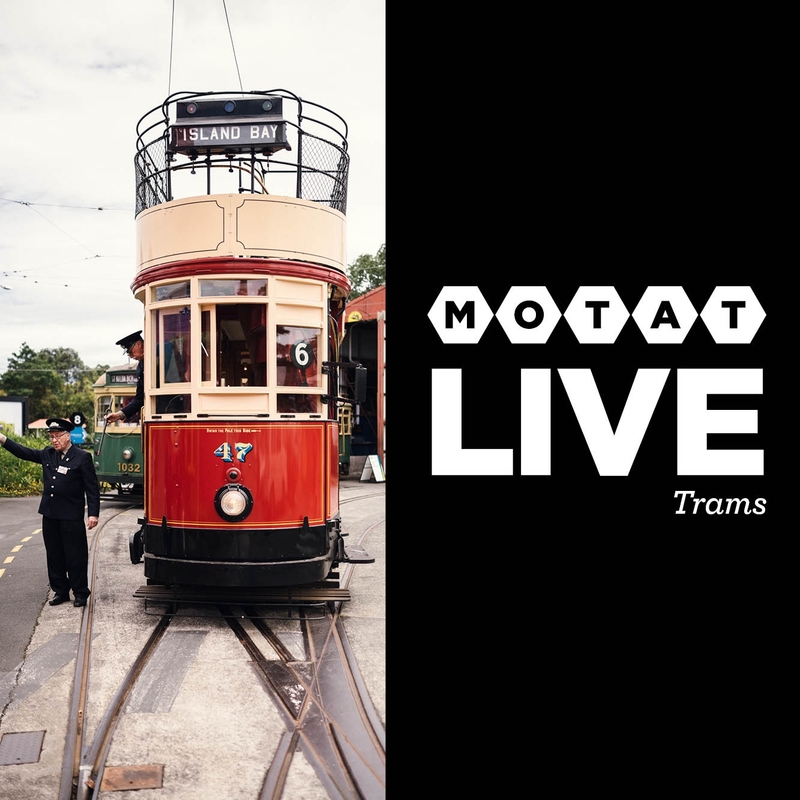 Relish the old days of public transport as you get up close and explore the collection of trams here at MOTAT. Take a seat on the top of our double decker tram* and check out the live day from above. There will be an array of our heritage trams running throughout the day – so pick one that takes your fancy and enjoy a tram ride. This is your chance to ride the rails of one of two tram services in Auckland all while experiencing the excitement of a MOTAT Live Day. MOTAT’s operational collection will be in full swing with the print shop open for action and the pumphouse boiler up and running.